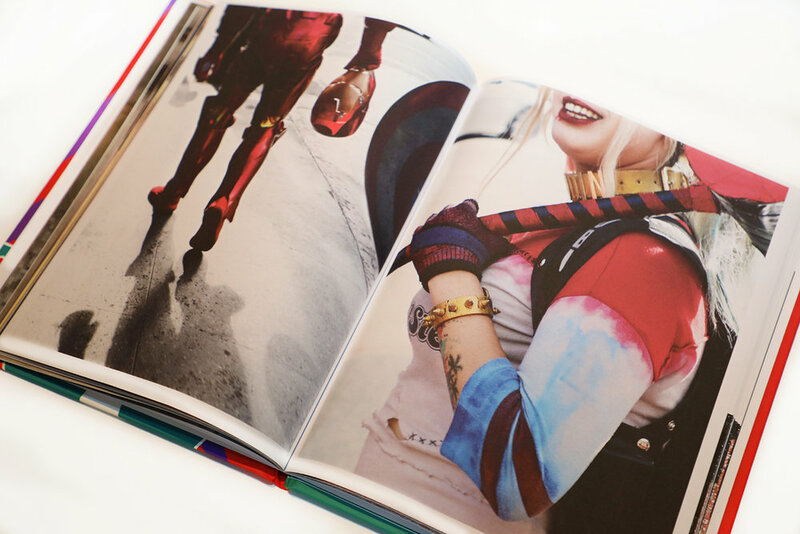 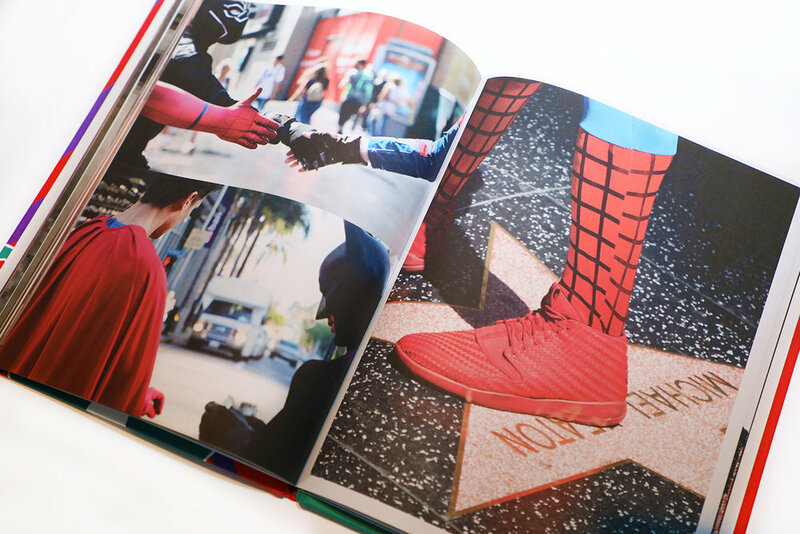 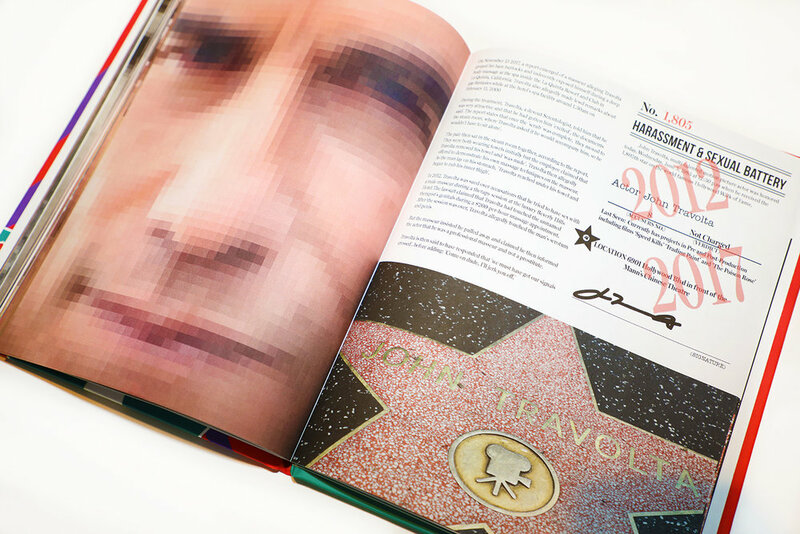 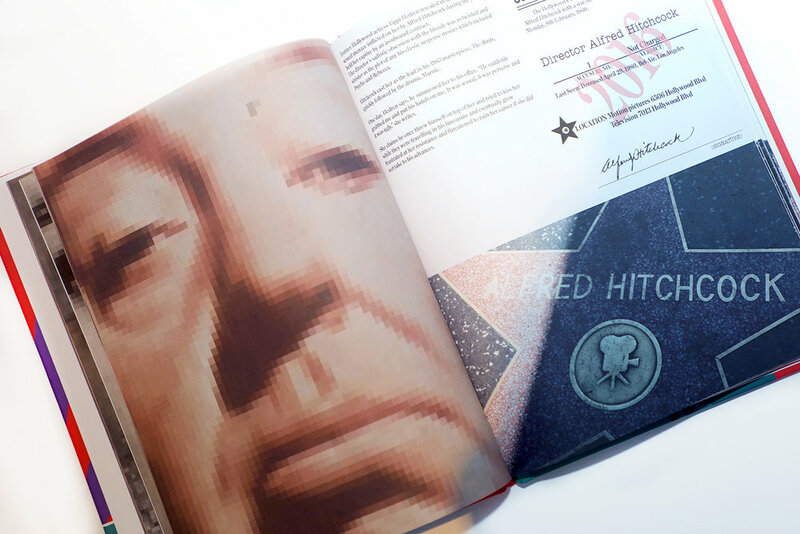 The Book highlights the present and past male stars of hollywood whose stars remain in tact containing colour images of the walk of fame characters and walk of fame stars. 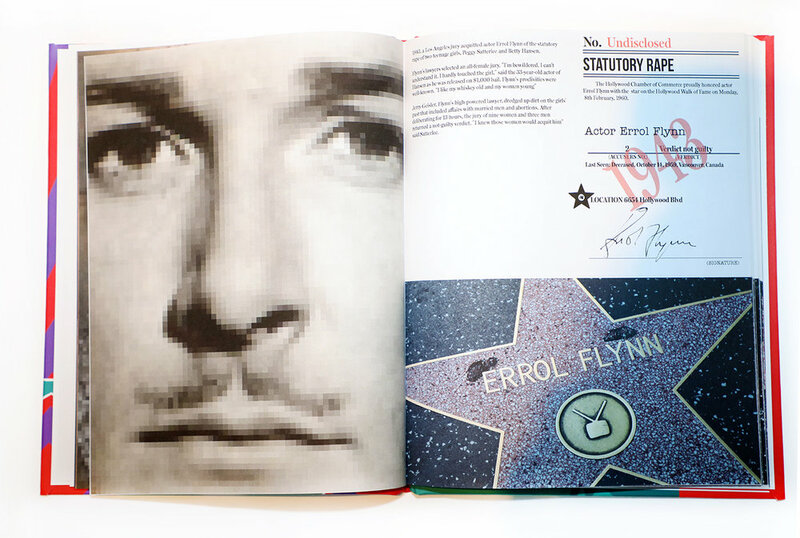 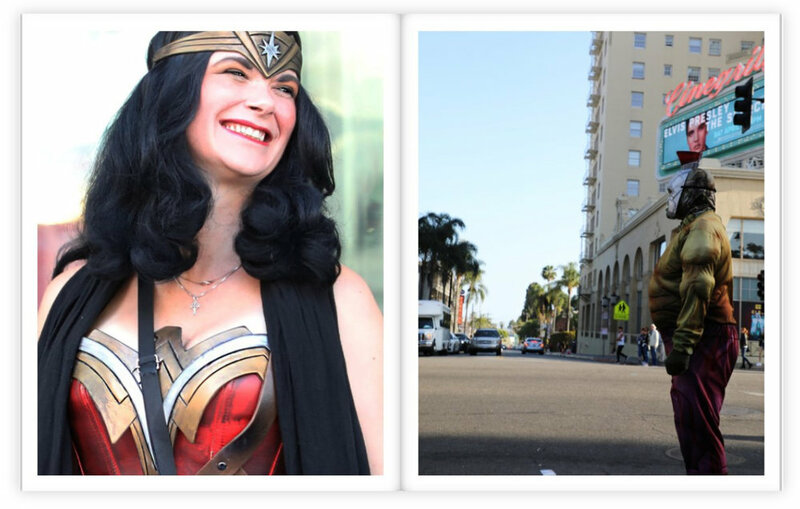 ‘On creating the book I used to live in Hollywood Blvd right by the Walk of Fame and was always intrigued by the backstory of the costumed characters who roamed the dirty streets of Hollywood Blvd.I had no idea about the actual historical past of its honourees and how so many heinous crimes had been committed towards women in the industry and started to delve into it more when the #metoo movement took strength in the media. 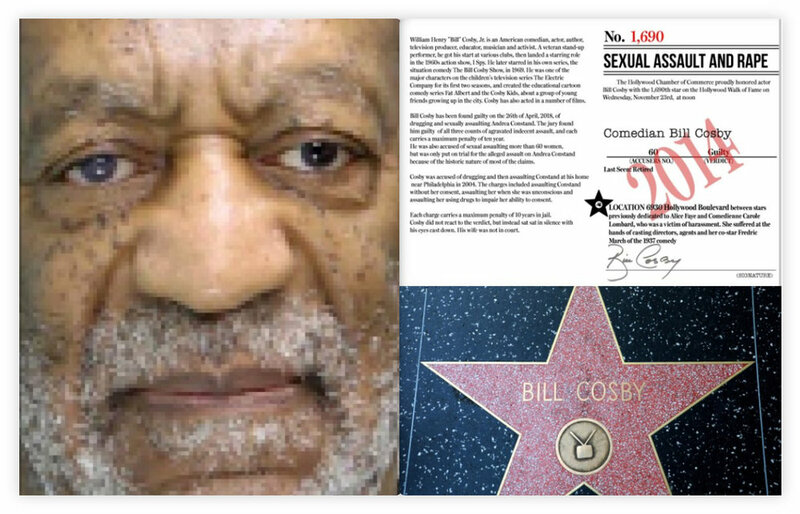 As you will find you might be surprised by the actors and directors who have stars on the walk of fame even though they have been outed especially in the last year. 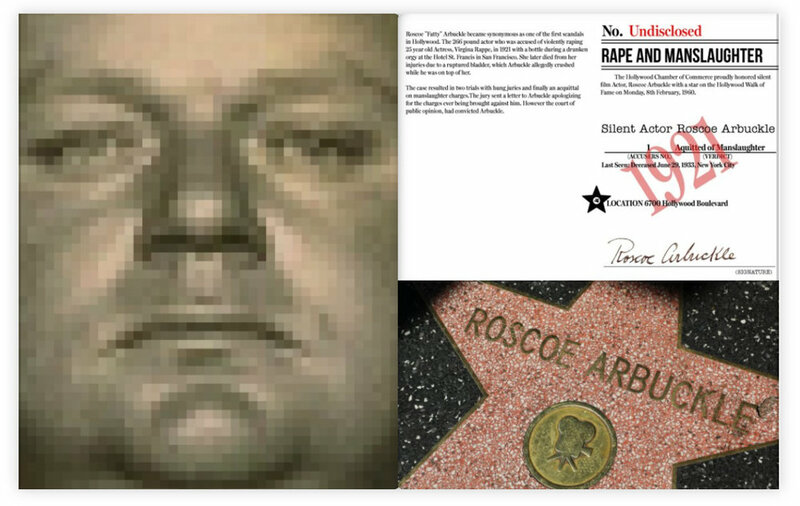 I had to research every single person who has ever recieved a star which took a month so i’m hoping with pressure the Hollywood Commerce will change its stance against these men and remove their stars.